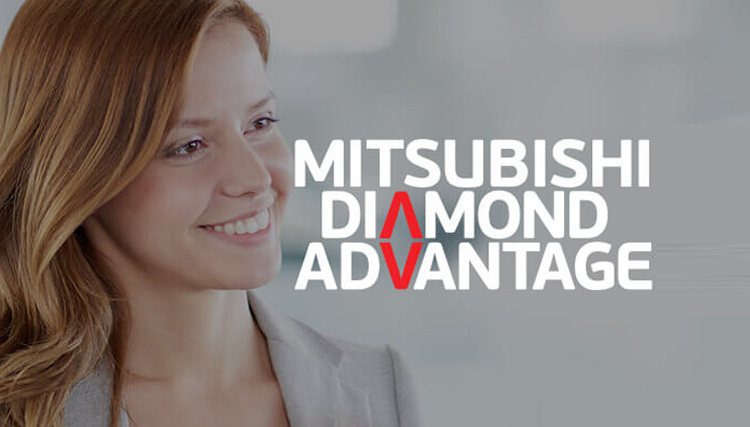 The Mitsubishi Triton has forged a reputation as one of the toughest work horses in the commercial market, available in eight model variances there is sure to be a Triton to get the job done. 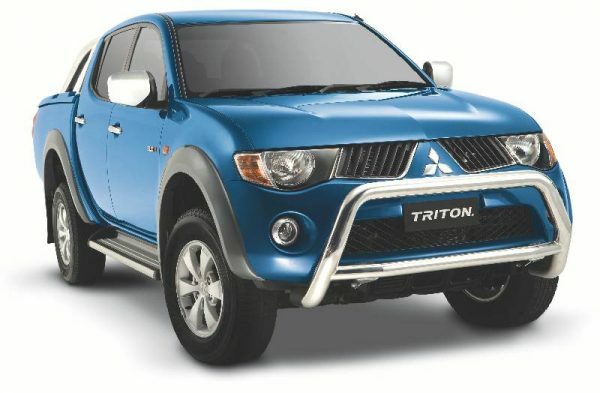 Our used car department has a wide range of used Triton Models and Mitsubishi Triton Demo’s, to view our used Mitsubishi Stock click on the view stock button below. Used Mitsubishi Triton GLX Diesel 2.5L 2 Door Ute. Used Mitsubishi Triton GLX Petrol 3.5L V6 2 Door Ute.